Builders, in Wakefield, West Yorkshire. 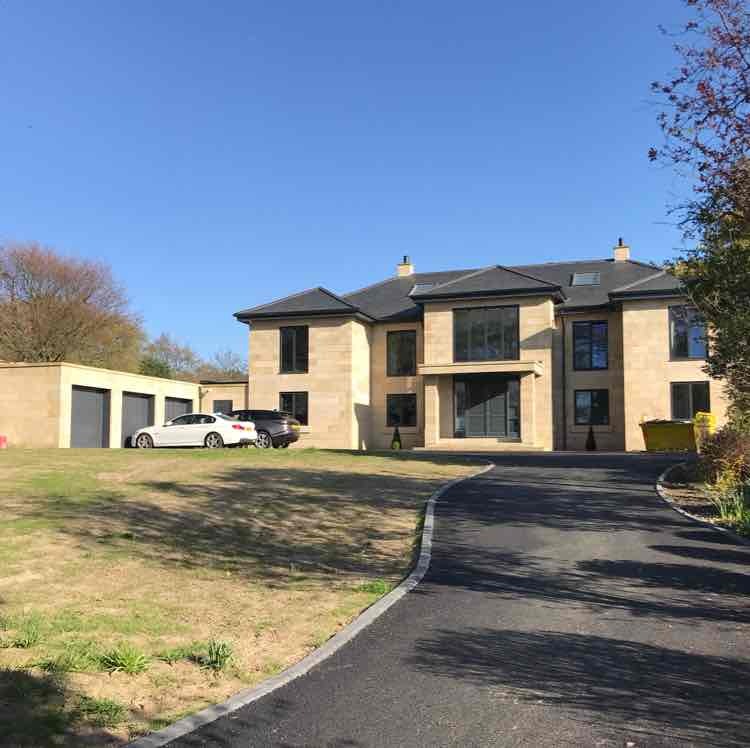 Woodthorpe (Yorkshire) Ltd undertake all Building & Refurbishment works in West Yorkshire and the surrounding areas. 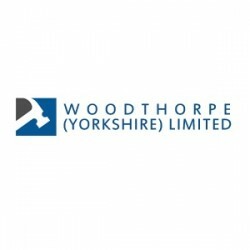 Have You Dealt With Woodthorpe (Yorkshire) Ltd ?